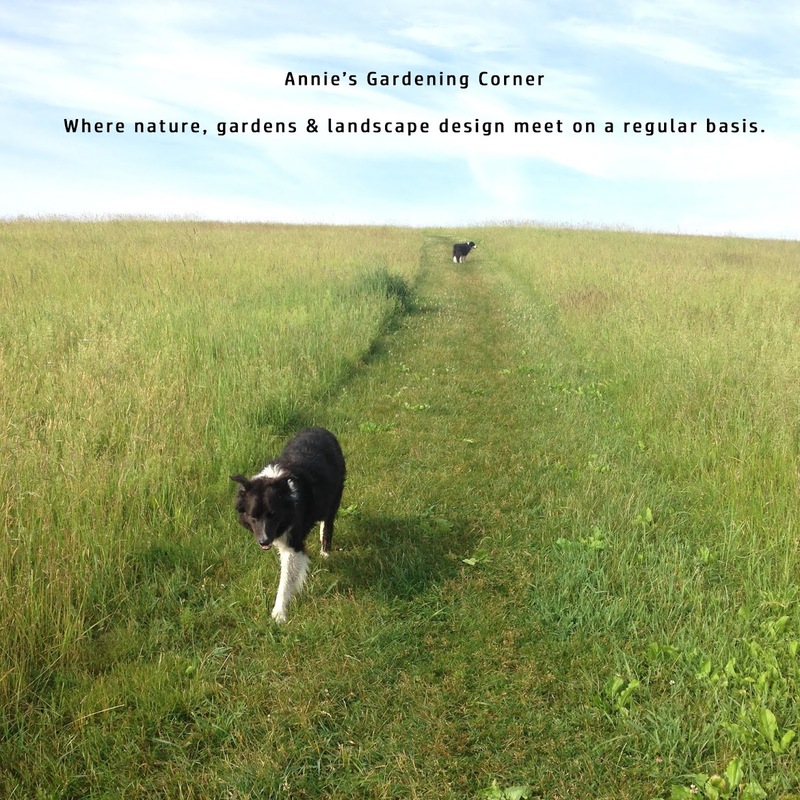 Annie's Gardening Corner: What’s Growing Beneath Your Feet? Looking to stretch your groundcover palette for your shade garden? Look around and discover what grows beneath your feet. Gaultheria procumbens, a native hardy to temperatures as cold as Zone 3, can often be noticed on your woodland walks. 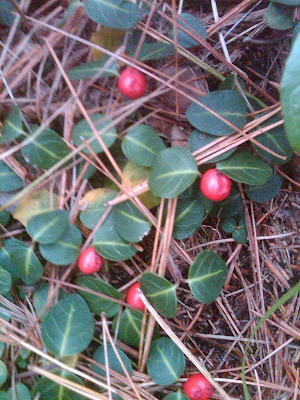 Its shiny leaves are used for gum, toothpaste or teas and commonly identified as Wintergreen, Teaberry, or Checkerberry. In the month of October, you can find this groundcover showing off its intense red berries. In the spring, you can spot it by its tiny white blossoms, which often blanket the evergreen understory. So when you are scratching your head about what to add or delete from your woodland garden, look to the natives. And as Helen Keller so profoundly points out, “It is a terrible thing to see and have no vision.” In other words, don’t be sightless to the many possibilities. Discover the great outdoors and create it in your own garden.